Most people tend to use browsers in private browsing mode or incognito mode as you name it for privacy. Browsing in private mode prevents browsers from storing your history, cookies and cache. 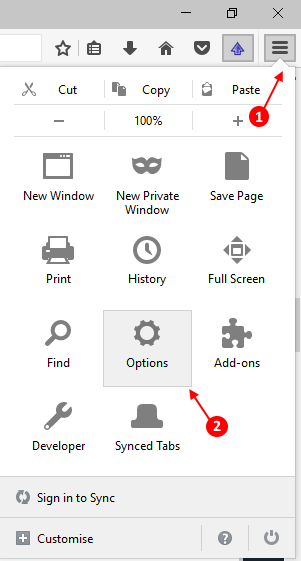 You can set the private browsing mode as the default browsing mode in browsers. Here is a guide on how to do it in different browsers. 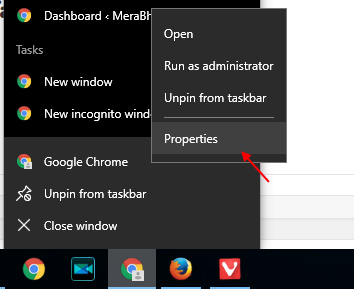 Step 1 – Right click on chrome icon on the taskbar and then right click on properties. Alternatively, you can also go to C:\ProgramData\Microsoft\Windows\Start Menu\Programs and then right click on chrome icon there and then click on properties. Step 2 – In the target box add -incognito at the end. Thats it. 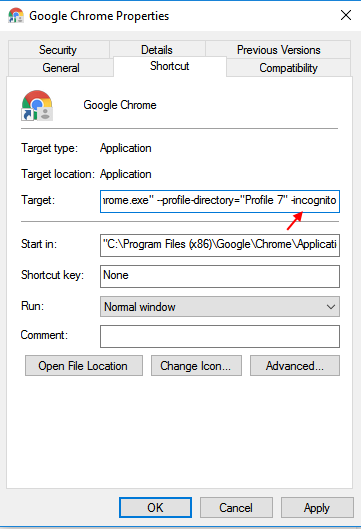 Now, your chrome browser will always open in incognito mode as default mode. To disable this in future, just remove -incognito from the end. Step 1 – Click on the three horizontal lines (Hamburger icon) at the top right in mozilla firefox. Step 2 – Now, click on options. 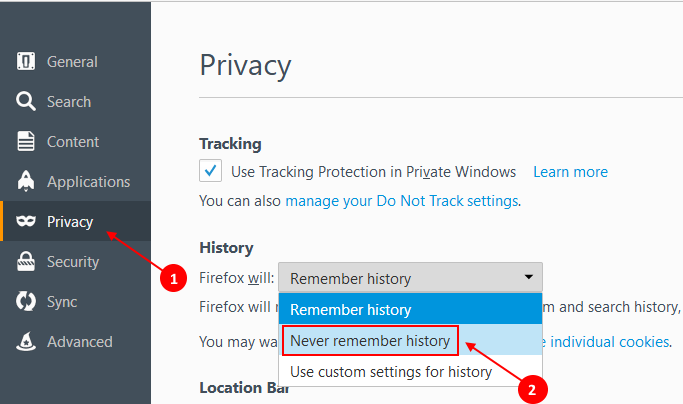 Step 3 – Now, choose privacy from the left menu and then choose option saying never remember history under history tab. Firefox must be restarted to apply this settings. To undo this change in future, just change to remember history from the list. 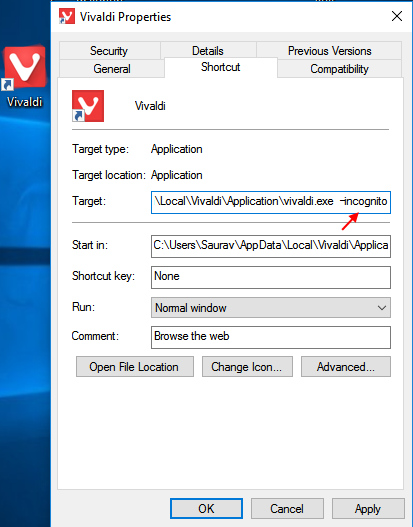 Step 1 – Right Click on the desktop icon of vivaldi. Step 2 – Now, add -incognito in the target textbox and click on apply.